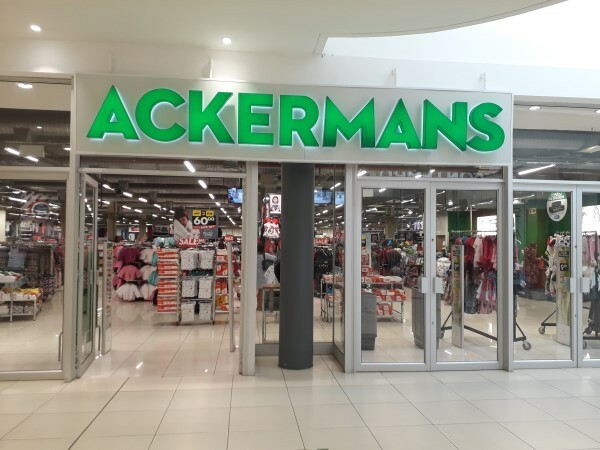 Find affordable family clothing such as women's apparel, men's clothes, children's clothing and toddler clothing at all of our Ackermans branches. 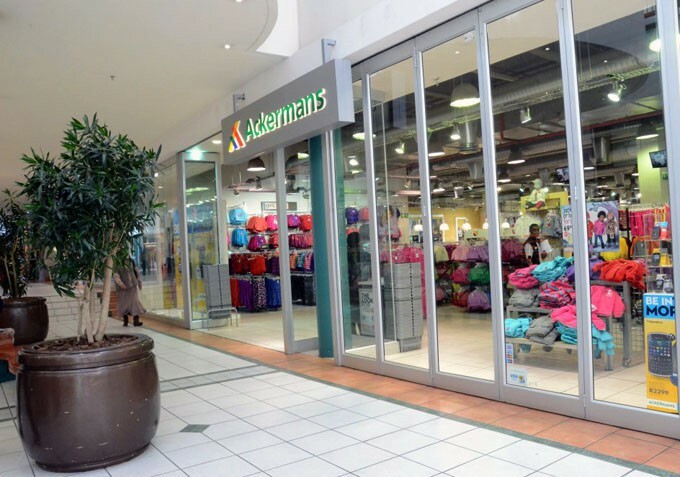 We cater for the whole family: from cute, safe quality products for babies and toddlers, to elegant and sporty styles for parents and the latest trends in fashion for teenagers and kids. Top quality brands, as well as airtime, cellphones and starter packs from leading companies like Vodacom, MTN, Cell C and Telkom. A Pleasant Shopping Experience - there is no need to shop around. Friendly staff are always on hand to assist and the shop ambience is bright, cheerful and well laid out.